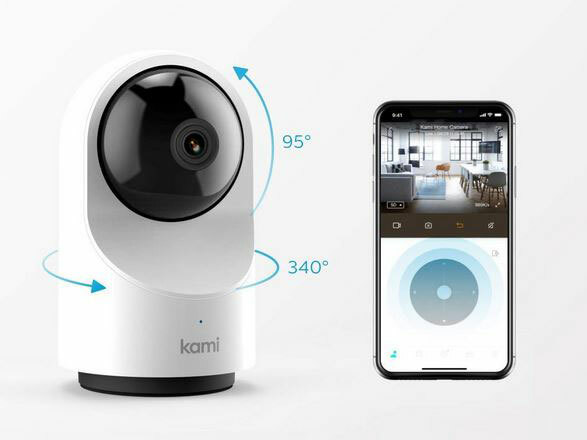 Meet the Kami Indoor Camera: an AI camera that lets you keep a close eye on your home. It comes with person detection, crying baby alert, 360-degree rotation, and smart activity zones. It has an AI-based human detection system, so you get alerts on things that actually matter. Kami uses Microsoft Azure to protect your data. Its app is available for iOS and Android devices, so you can check-in from anywhere. Optional cloud video storage service is also available. 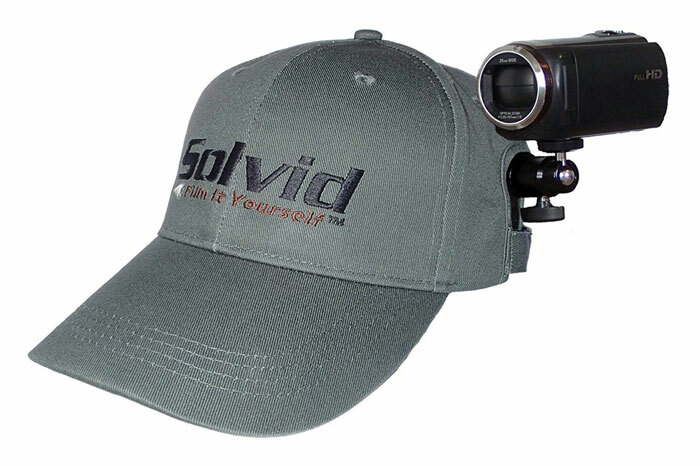 The camera has 340-degree rotation and 95-degree tilt capabilities. When motion is detected, a short video clip of it is sent to your phone.